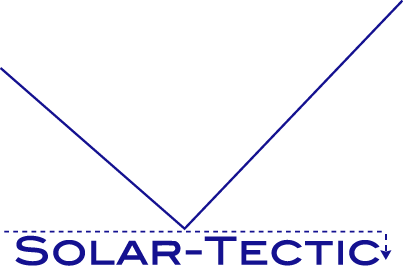 Solar-Tectic LLC presents 1c-Si Laser Eutectic: a non-epitaxial method of manufacturing large grained to single crystal semiconductor films on ordinary glass (soda lime). 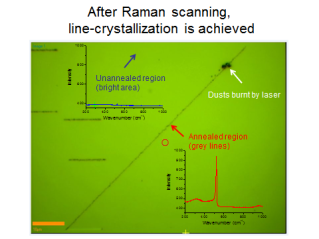 The method involves depositing semiconductor films, such as silicon, from a eutectic alloy solution, which is then laser scanned. The eutectic alloy enables deposition at a temperature low enough for deposition on glass, or other inexpensive substrate. The laser scan insures an efficient and cost effective method of manufacture at a large scale.